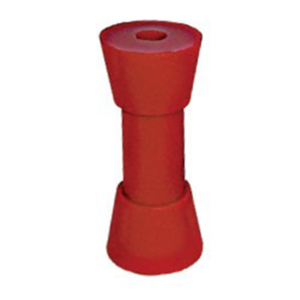 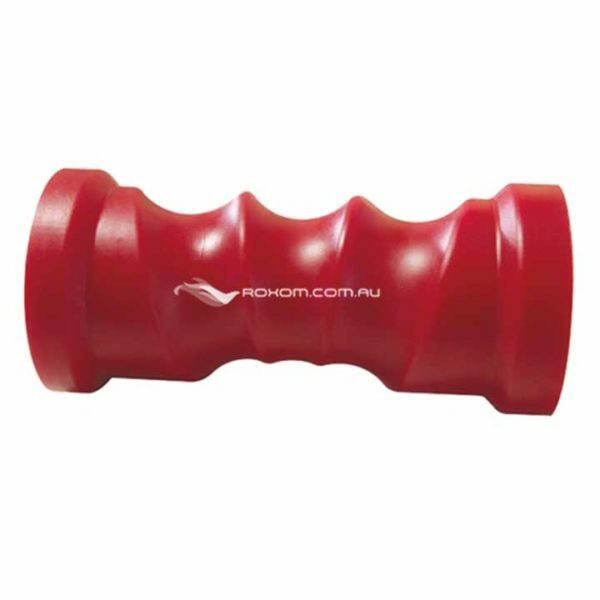 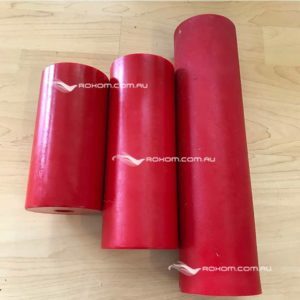 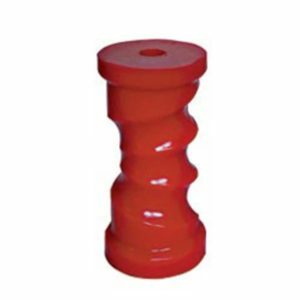 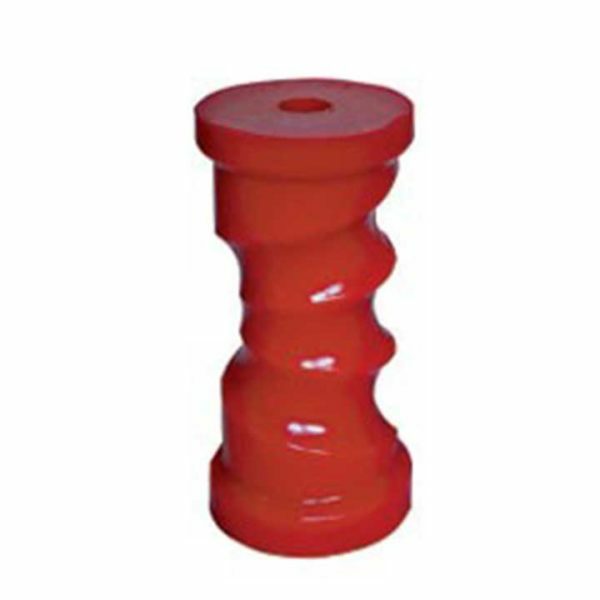 Red soft polyurethane 6 Inch Self Centering Roller. 17mm Bore. 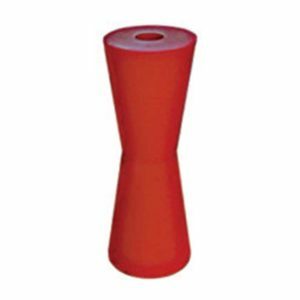 Ideal for use with fiberglass boat hulls.